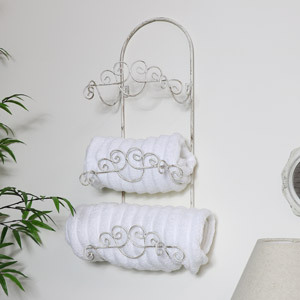 Your bathroom should be a beautiful, tidy safe space for you to hide in after a long day at work. 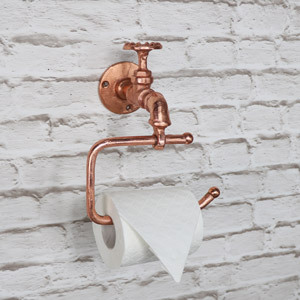 Relax, unwind and lets us help you create your dream bathroom. 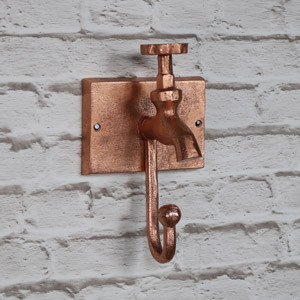 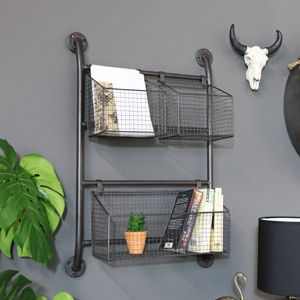 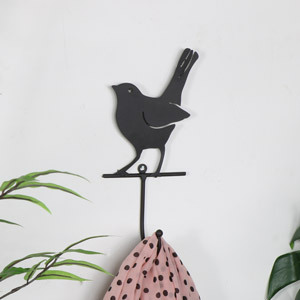 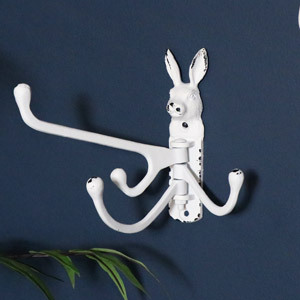 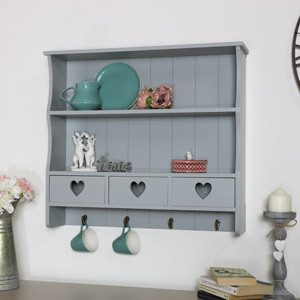 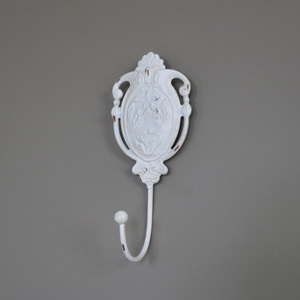 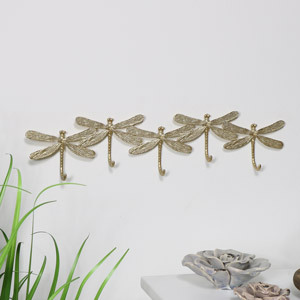 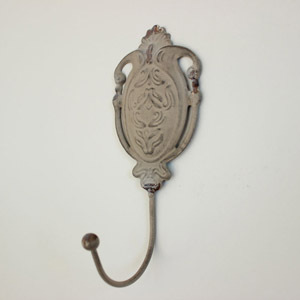 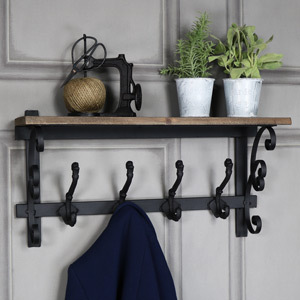 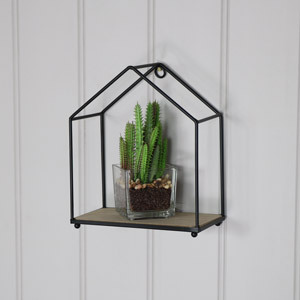 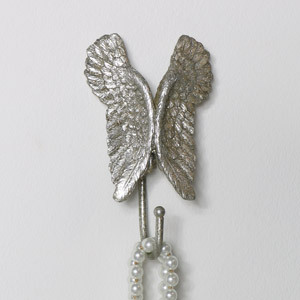 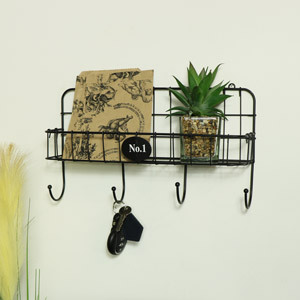 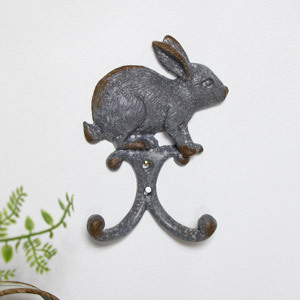 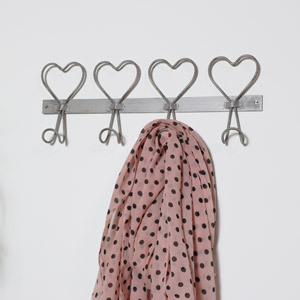 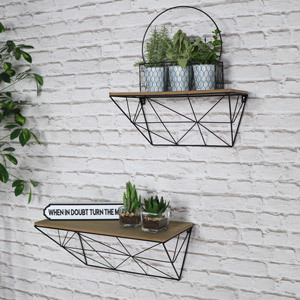 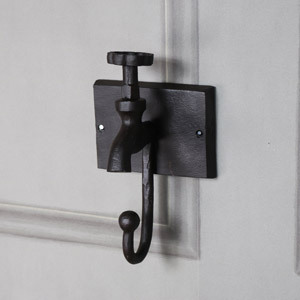 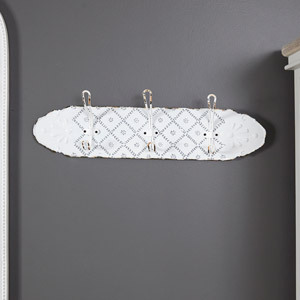 View our full range of bathroom hooks, rails, holders and shelves and update your bathroom with some gorgeous new vintage, shabby chic and rustic bathroom décor items. 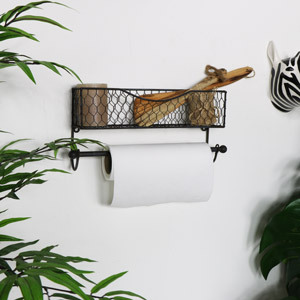 Are you in need of some new bathroom shelving? 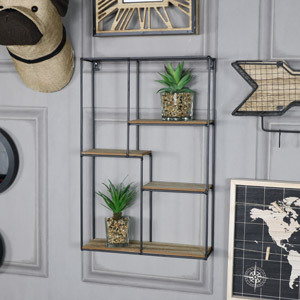 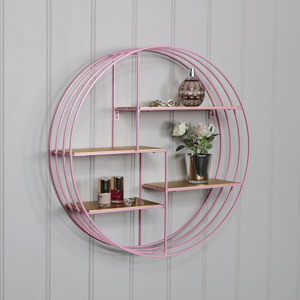 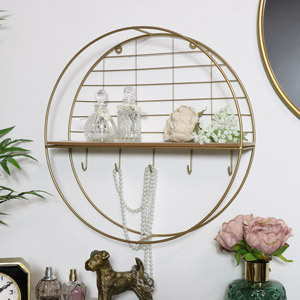 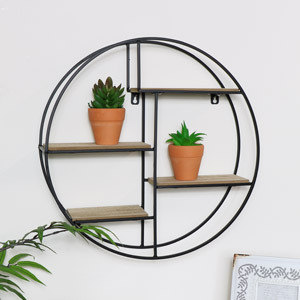 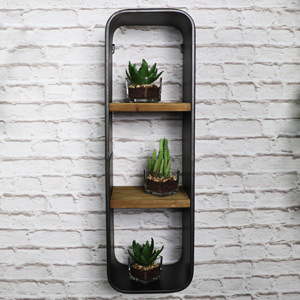 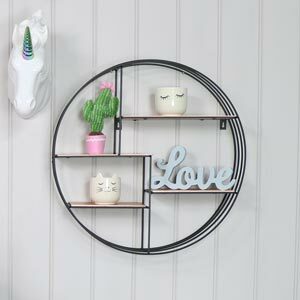 How about this fabulous Scandinavian style rustic Round Black Wood & Metal Wall Shelf – perfect for popping your moisturiser and toothpaste on. 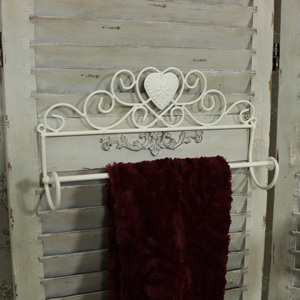 Have you been searching for the perfect towel rail? 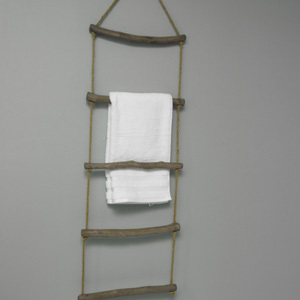 We love this Tall Grey Metal Ladder Style Towel Rail, it can fit into a variety of interior décor themes. 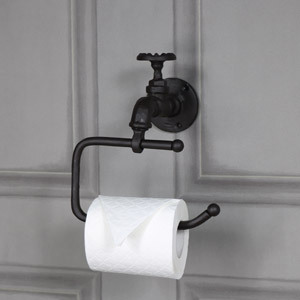 Haven’t found what you need? 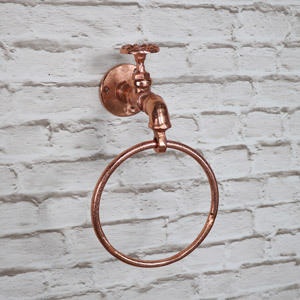 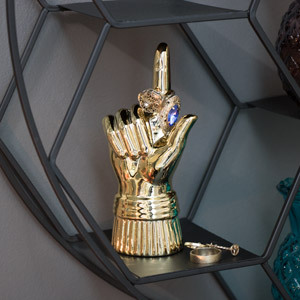 Browse the full collection and get your hands on the right pieces for your bathroom décor.